Pep up your complexion. Uplift your spirits. 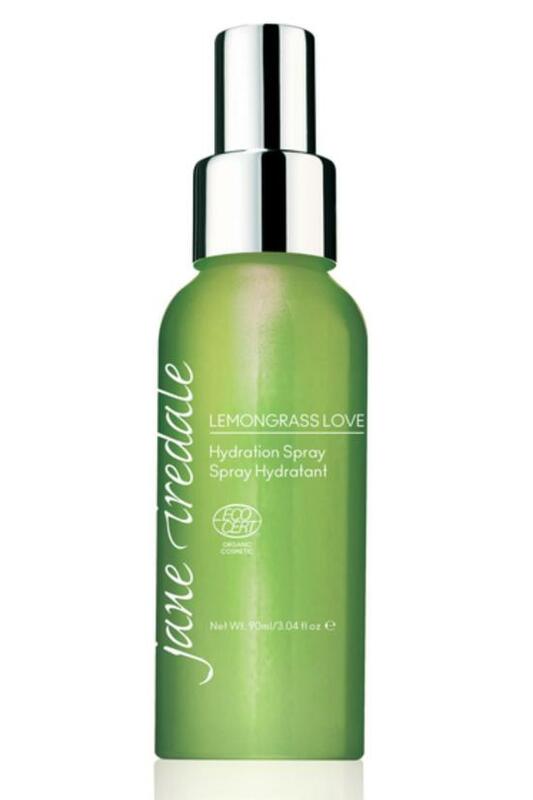 Refreshing, lemongrass hydration spray from jane iredale instantly revives dry, dehydrated complexions and perks up downbeat days with its sunny lemongrass scent.